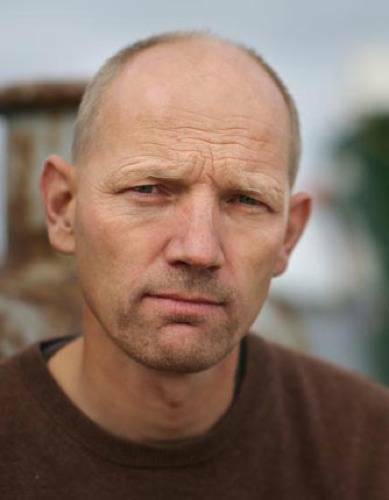 The final chapter in the legal ordeal of the Arctic 30 began as the group was asked to attend a meeting at Russia’s powerful Investigative Committee, where the criminal case against them is being dropped en masse. According to Greenpeace they will then have one more hurdle – securing exit visas in their passports – before the non-Russians are free to leave the country and be reunited with their families. A meeting with the Federal Migration Service is scheduled for later today. The Arctic 30 are expected to leave Russia in the coming days. The Arctic 30 have lived together in a St Petersburg hotel since being bailed nearly five weeks ago. They spent Christmas Day, (in the west, but not in Russia) at the Investigative Committee and then the Federal Migration Service. They will then have Christmas dinner together – possibly the last time they will all be together after a saga that started with a peaceful protest at an Arctic oil rig before they were jailed for two months, sparking a huge global campaign.